We are currently filming a new video series about praying the rosary. 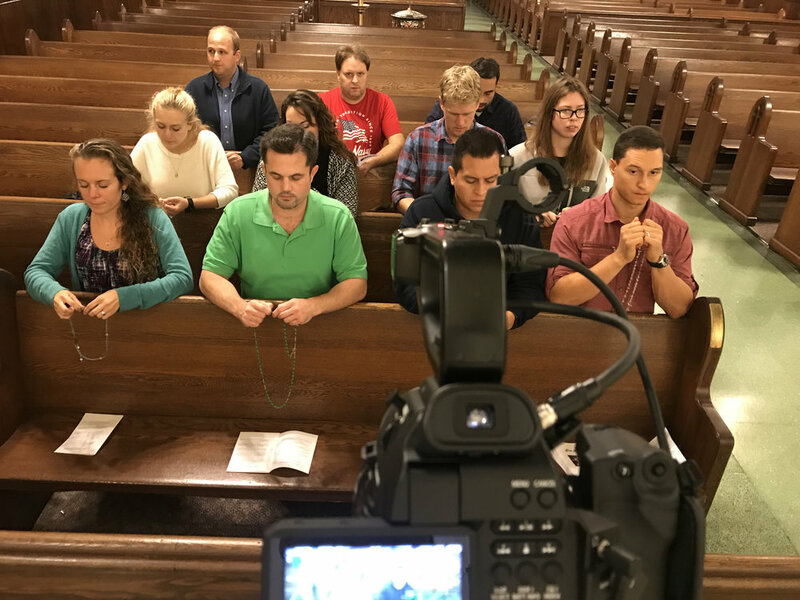 The video series will increase the awareness and the importance of the rosary among young people. The release of the first video will be in December 2018. Here are some pictures from filming with Young Adults In Faith!